We’re excited to offer this new session on 6 November 2018! Check out the details on our announcement page. 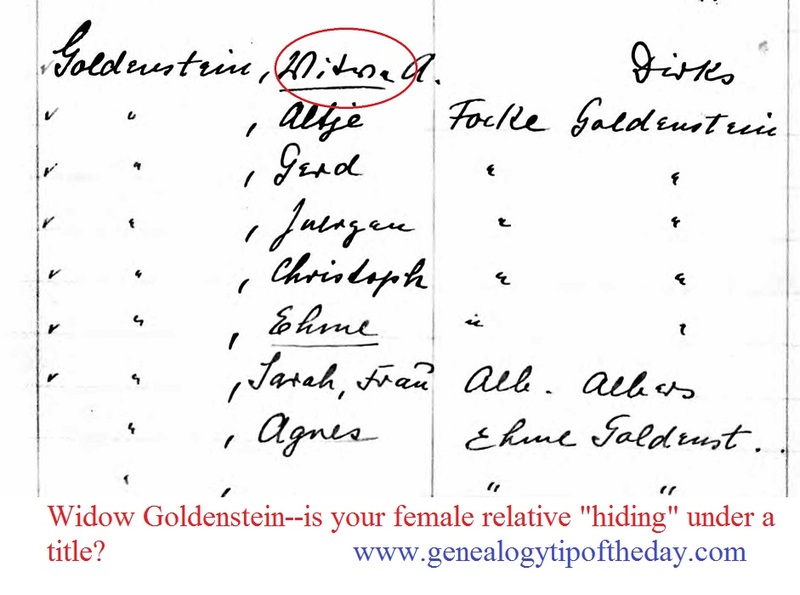 Female relatives can often be in plain sight, hiding under a title instead of their actual name. It’s not unusual for a woman to simply be listed as “Mrs. Jones” or, as in the illustration “Widow” Goldenstein. That may be why they aren’t located in indexes when their first name is used. In the illustration all the children are listed with their first name–just not the mother. That one record you’ve found, a deed, a death certificate, a will, an estate settlement, probably was created because something else happened. For some documents it may be obvious what caused the document to have been created. But a deed? Why was the property being sold? Was the couple planning to move? Had they fallen on hard times? If a guardianship was filed and the parents were still alive, what was the reason? Was there an inheritance that someone didn’t want a parent frittering away? Always ask if what you are seeing or have located is just the shadow of a larger event. Records weren’t created in isolation. And even if you know what caused a document to have been created ask yourself what other documents might also have been created. 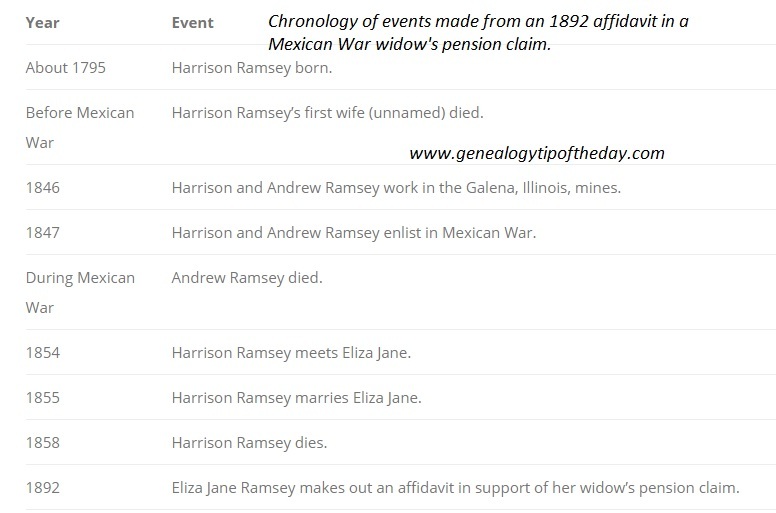 We’ve converted my AncestryDNA class into a series of presentations–no “online attendance.” Download and view at your convenience. More details on our announcement page–take advantage of our introductory rate. Genealogical databases on some websites change. Information is updated. Corrections are added. Occasionally images are improved. Always include the date on which you accessed a database and performed a search–so that if it is updated, you know when you searched it last and for whom you searched. 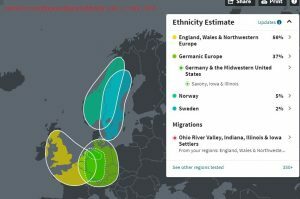 See our post on Ancestry.com‘s changes to one database. Are You Having a Knee-Jerk Reaction? Are you actually thinking about the new information you locate? Or are you on auto-pilot as new details come across your path, responding to them without really thinking about them? Responding in a knee-jerk fashion to information you think “is the same” when it’s actually different could be the cause of your research problem. Pittsburgh and Plattsburgh–What’s the Difference? Locations in records can easily be off more than one might expect. A relative born near Plattsburgh, New York is listed on a passenger manifest as being born in Pittsburg, Pennsylvania. If you are fortunate enough to find a biography of an ancestor or a statement they made in court, consider creating a chronology from the events and dates it contains. 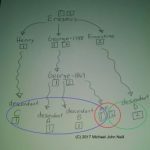 This can be an excellent organizational tool as biographies do not always list events in chronological order and thinking about how every event in the biography fits into a larger timeline can be helpful. Eliza’s statement was discussed in a recent issue of Casefile Clues.